The redesigned Hala Atcha is for whitewater and downriver play. 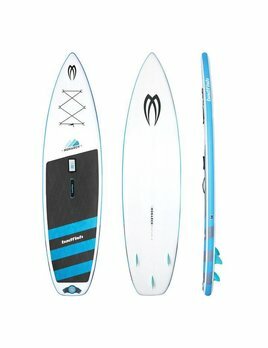 The 2017 Carbon Straight Up is the perfect board for versatile achievers looking to do it all and do it all well. Do you want an expedition chasing the horizon? Relaxing on a lake? Head straight out your door and follow the sound of any waterway with the all-around Rival Hoss. 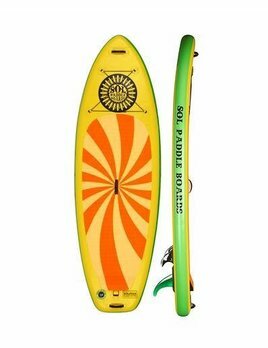 The Hala Radito is a burly expedition board great for Colorado's rivers. 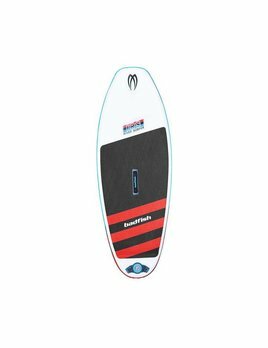 The Hala Rival Straight Up is a small all around SUP.